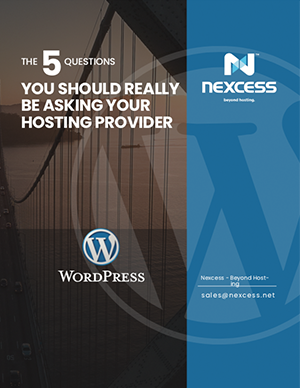 Find out what you should really be asking your hosting provider, so you choose the right hosting solution for your business. Broken down into easy to understand terms, this eBook covers five core areas you need to know about. Fill in the form to download your free copy and start making the most of your hosting solution.